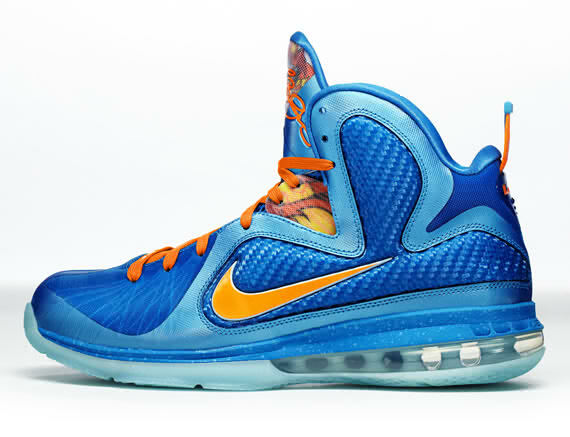 Has the LeBron 9 grown on you yet? 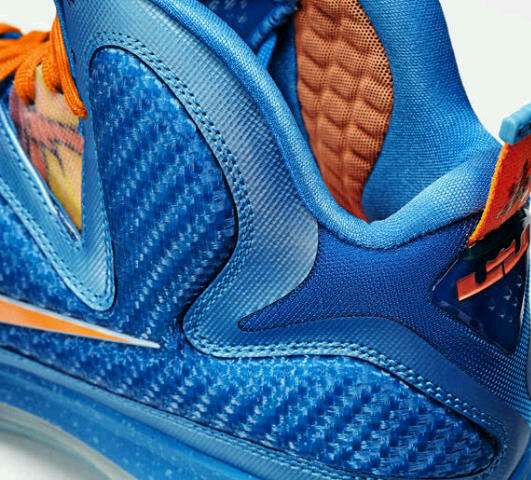 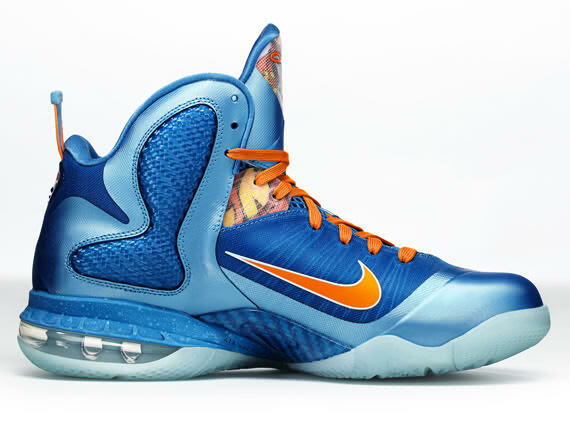 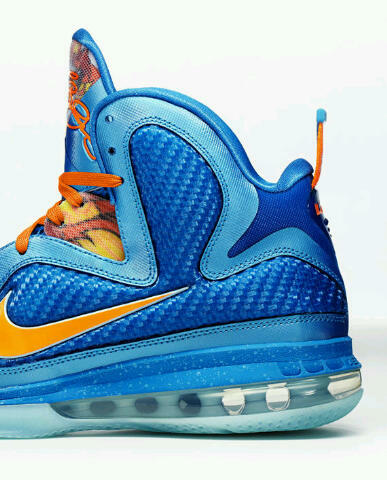 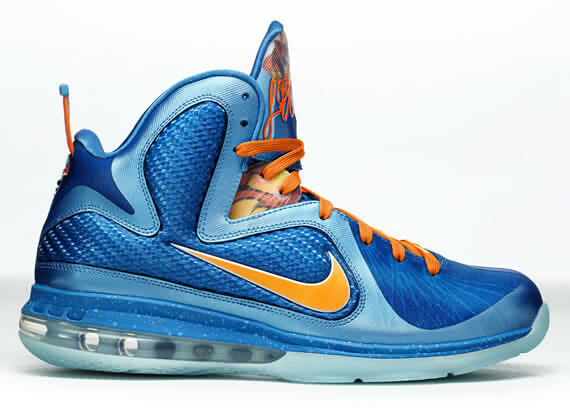 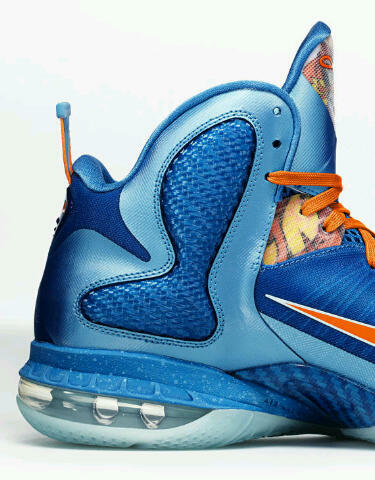 It sure has grown on me and the LeBron 9- ‘China’ has to be the best colorway to date. 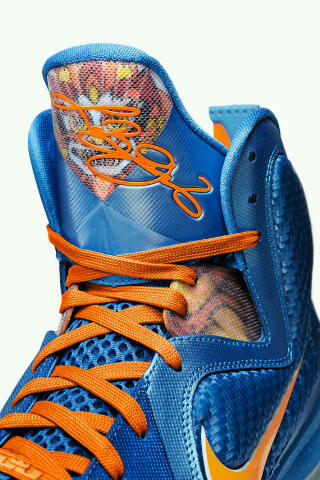 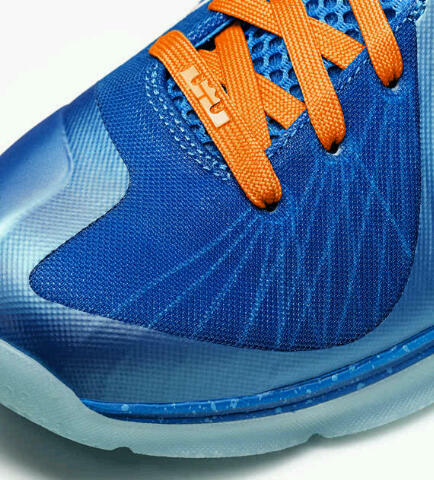 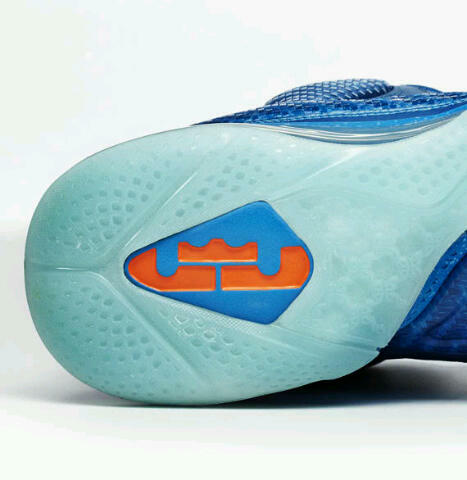 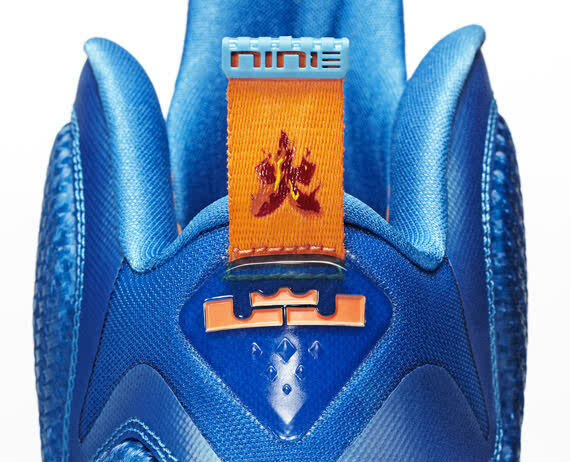 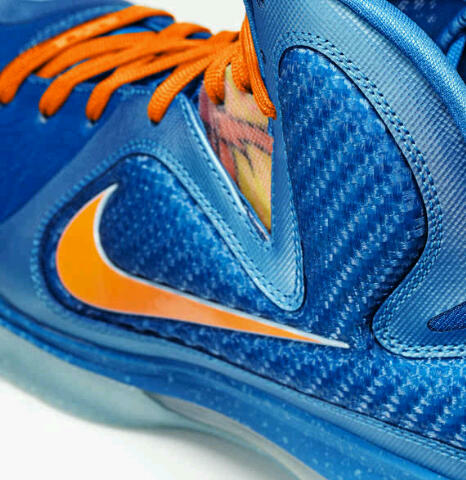 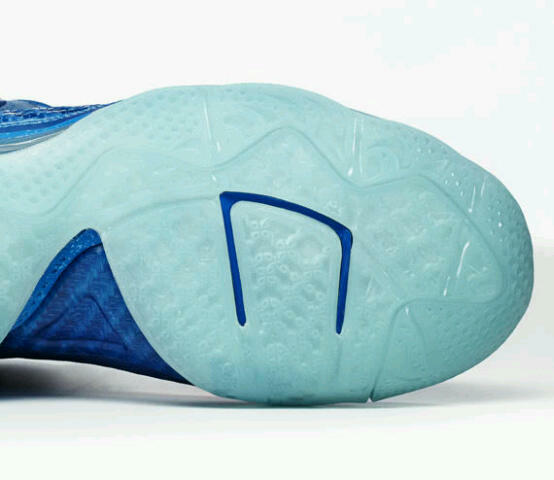 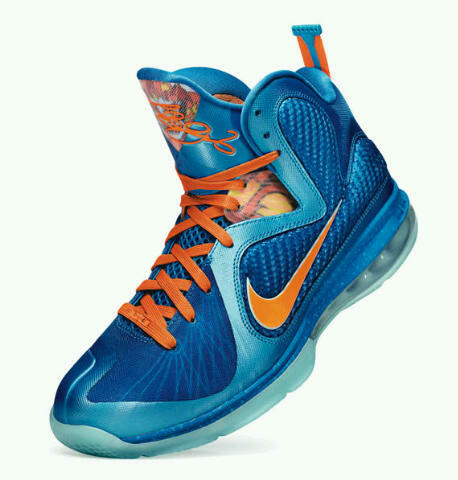 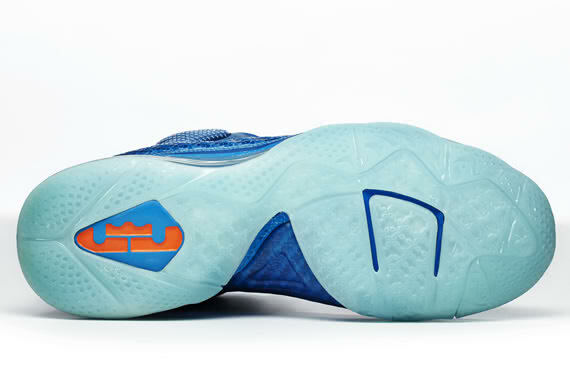 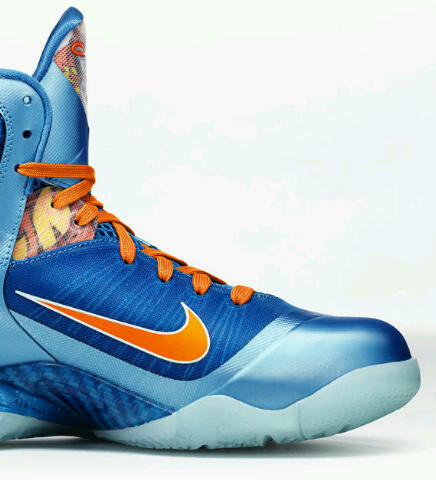 Whether is the dual blue combination or the Chinese cultural detail, this shoe is a must have. 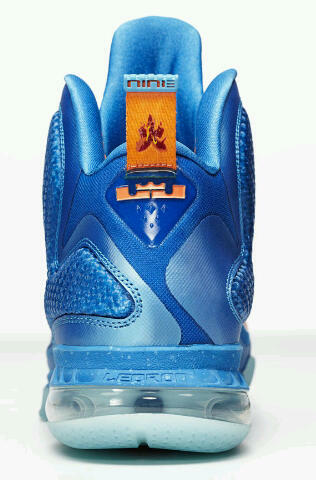 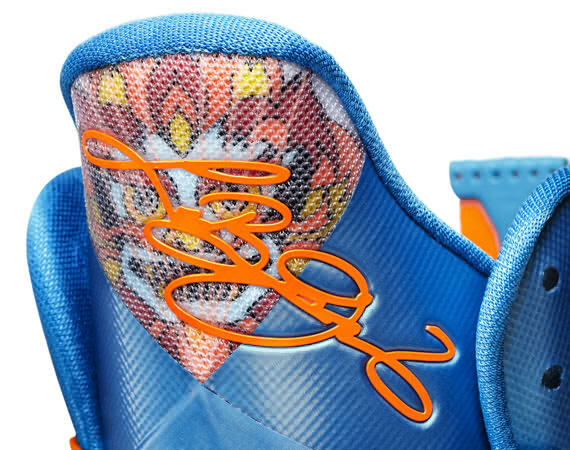 Does the LeBron 9- ‘China’ tickle your fancy? 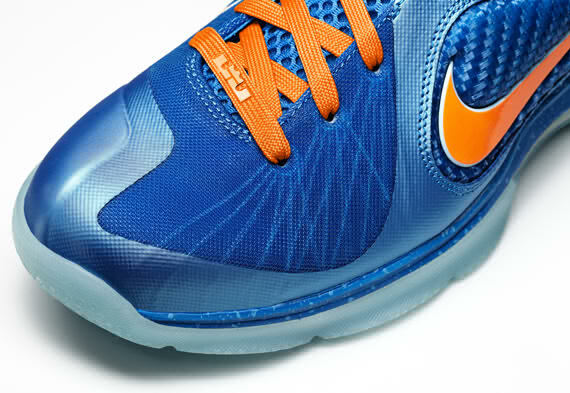 Check out the detailed images and let me know.